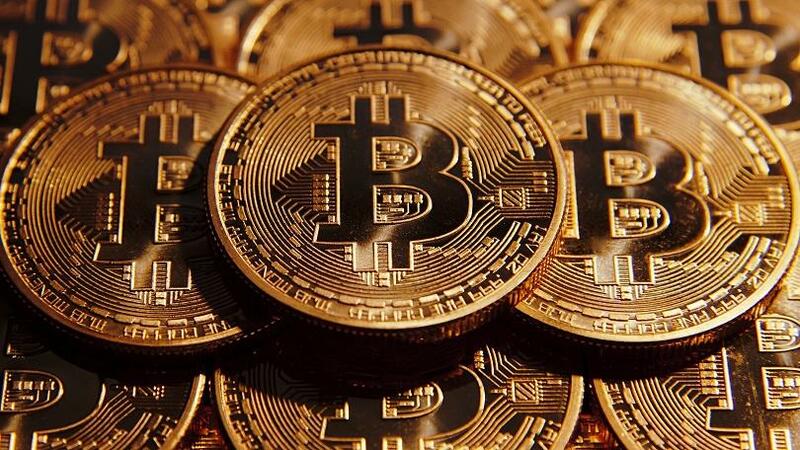 The first cryptocurrency, Bitcoin, was invented back in 2009. That was just the beginning though, and nobody really knew about Bitcoin until 2013. 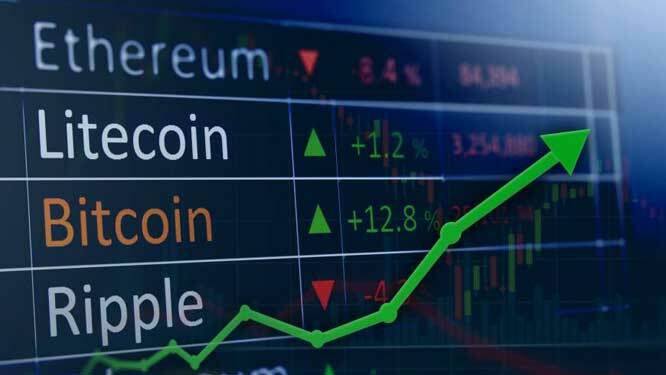 However, since 2013 the cryptocurrency market has seen huge growth — growth that has been hard to ignore. There are now more than 1500 different cryptocurrencies, all created in less than 5 years. The cryptocurrency market isn’t just about Bitcoin anymore. 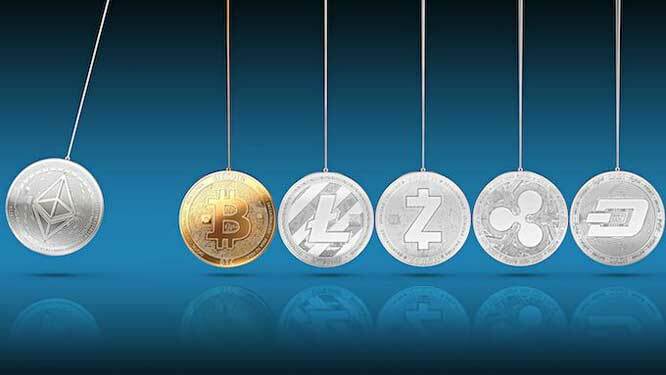 There are other cryptocurrencies that have entered the space, such as Ethereum, Litecoin and Ripple. All of these have performed incredibly well over the last year. On this platform, we will share with you everything you need in order to make a living by trading cryptocurrencies, specially “altcoins”. As you decide to become a member of this platform, you will receive many incredible benefits. Our guides will include answers to all of the most basic and advanced questions. Strategies on how to better choose which altcoins to put your money into. As well as buy signals and detailed trading ideas for all those that already have the basic knowledge. Trading strategies are a great way to avoid behavioral finance biases and ensure consistent results over time. For example, traders with a specific set of rules governing when to exit a trade will be less likely to succumb to the disposition effect, which causes investors to hold on to stocks that have lost value and sell those that rise in value. Trading strategies can also be stress tested under many different market conditions to ensure consistency. The best choice which altcoins to put your money in. As well as buy signals and detailed trading ideas for all those that already have the basic knowledge. We will explain how to select multiple indicators, how to avoid information overload and how to optimize indicators to most effectively take advantage of trading cryptocurrency, specially “altcoins”. How to manage your trading risk to stay in the game for the long haul and increase your profitability chances. We are always thinking out of the box, that is one of the reasons why our suggestions and guidelines in the CryptoCurrency trading market are so effective and lucrative! 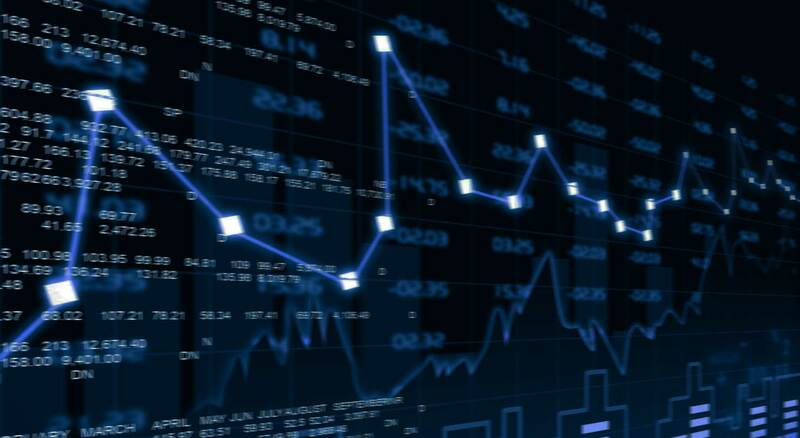 Financial trading consists of buying or selling an underlying amount in a financial market with the intention of earning a speculative profit. We buy something with the intention of being able to sell for a higher price or with the intention of buying again later for a lower price. Example : We buy low and sell high, and then we may chose to buy it again once the value goes down.